Byron began his racing career with a flourish while competing in the 1990 Super Vee Series. 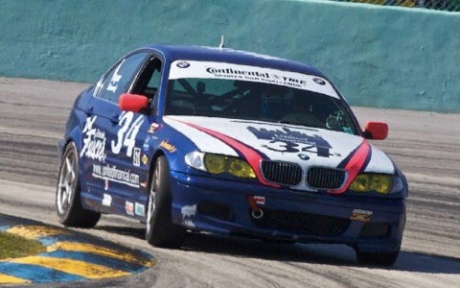 He took victory at the iconic Mid-Ohio racetrack, finished fourth in the series, achieved Rookie of the Year honors for the season and was named 1990 SCCA Racer of the Year. In 1991, Byron competed in the Mexico Formula 3 Championship and then was off to Russia to drive in the Russian International Ice Karting Championship. He returned to the United States with four victories and three second place finishes to his credit. 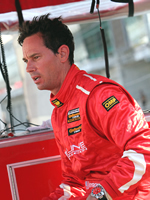 Byron is also a former competitor in the Rolex Grand-Am Series and still occasionally competes in selected sports car events.